The view pans over a wind-swept Hebridean island, pitted with purple wild flowers and lashed by the sea. The sky darkens. The narrator writes letters to Esther: telling her (and us) about the history of the desolate island, his injuries, his guilt and fear (of what is yet to be revealed). 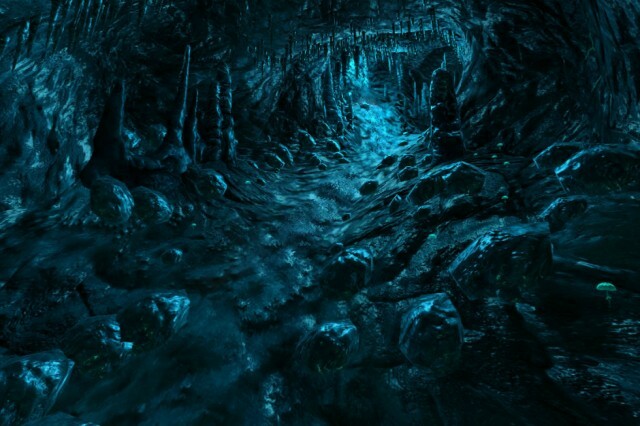 We head down deep into caves, illuminated by phosphorescence. Strange markings and words – possibly biblical quotes – have been daubed on cliff walls; by the narrator, or some other poor soul, we don’t know. This island has been gripped by madness. 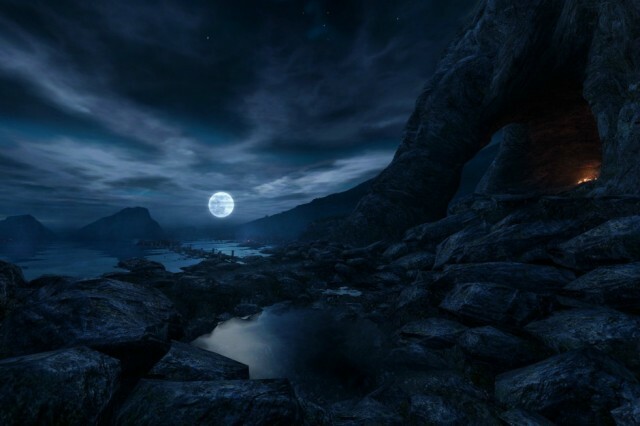 This is Dear Esther: a beautifully realised videogame, and an enthralling story of love and grief. Starting out in 2007 as a first-person free-to-play and officially released in 2012, it sent the gaming community into a frenzy; winning Best Audio at the TIGA’s, a GANG award and was nominated for a Best Audio BAFTA. 10 years on, its makers The Chinese Room have very sensibly transformed it into a genre-busting stage show: immersing the audience in the exquisite, terribly melancholy graphics, music and storytelling that brought it fame. The live show radically combines piano quintet, soprano, actor and gamer, who sit together on stage performing their own parts. We see the gamer play in front of a huge screen, but we don’t see the invisible ‘trip wires’ all over the island, which secretly inform the performers which segment to play out. So in theory, it becomes a different show every night. 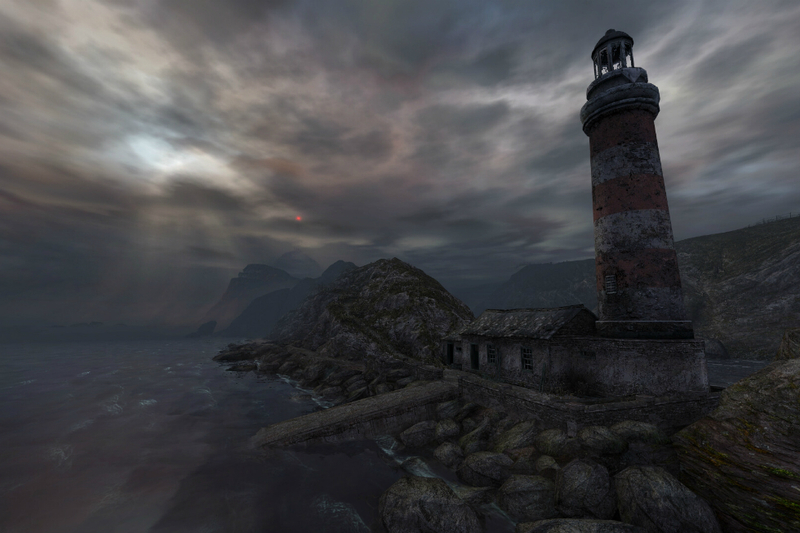 What’s fantastic about the whole Dear Esther Live experience is how emotionally affecting it is; pushing the ambition of gaming to its very limits with a complex and layered plot – part mystery, part tragedy, part memoir – cinematic score, and state-of-the-art digital artwork. Its characters are brought to life through the grieving narrator’s one-way conversation with ghosts; writing letters to the departed Esther, with reference to two other occupants of the island, 18th century historian Donnelly and shepherd Jakobson. For the men, the island is a ‘Road to Damascus’; each experience a turning point in their lives from which they cannot turn away. Curry and I speak over the phone, me in Liverpool and her in Brighton, after months on the road with Dear Esther Live. She’s a bloody busy woman: overseeing the last tour dates this week in Bristol (tonight) and Brighton (tomorrow). She’s also been working on the score for So Let Us Melt: The Chinese Room’s new game, it is a fairytale spanning 10 million years, and was released in September 2017 on Daydream VR. They’re in the middle of planning the next game and the studios’ future, but more on that later. She presents a Saturday night show for ClassicFM about video game music, High Score, which is the most popular show on catch-up in the station’s history. She’s preparing for her Sony PlayStation scores to be sung at The Royal Albert Hall in May. And to top it all off, she’s just been signed to Faber Music, who are releasing her portfolio on digital and vinyl and have commissioned her to write a new piece for choir and strings. Curry was born in Liverpool in 1973. She studied BA English Literature and Language at University College London, graduating in 1994, before studying Screen Music at the National Film and Television School for three years. How, I ask, did she turn these qualifications into a career composing music? “I always studied music at school, but then I didn’t want to go to a conservatoire – I didn’t want the pressure. I loved English Lit, it was my other twin passion; I’ve worked so much with text and lyrics, so that has stood me in really good stead. 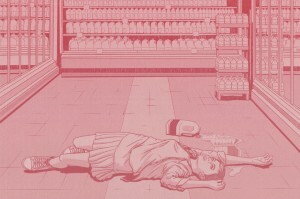 Curry co-founded The Chinese Room in 2007 with husband and writer Dan Pinchbeck, with Dear Esther being their first collaboration for the studio. The alternative route into composition has obviously given her a completely different perspective, but has it restricted her in any way? It hasn’t all been plain sailing. 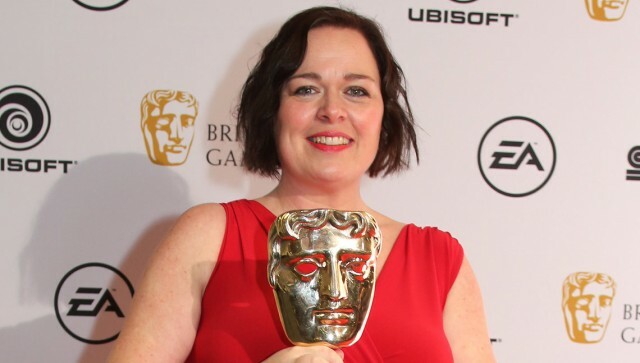 Their studio won three BAFTAs (Best Game Innovation, Music and Performer) in 2015 for Everybody’s Gone to The Rapture, in which players have to find out what happened to the inhabitants of an abandoned village. Despite the critical acclaim, the production had been arduous and the studio was under enormous and constant financial pressure. Curry stepped down, describing being broken “emotionally and physically” after difficult dealings with Rapture’s publisher, Sony. 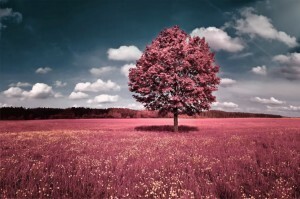 At the time, she defined working with them as a “war of attrition… a slow erosion of the soul”. For the last two years, Curry has been careful to work on jobs that don’t stretch her to breaking point – being “very picky and choosy about who I spend time with in my working environment.” That’s included creating a score for BRASS Festival 2016′s Durham Hymns – “a dream” commission – with poet laureate Carol Ann Duffy. Created to commemorate soldiers from World War I, Duffy chose original source material from the period to form new poetry, which Curry then responded to with a new composition. A local community choir and 60-piece brass band performed the piece at Durham Cathedral. It proved a lesson learned for Curry.